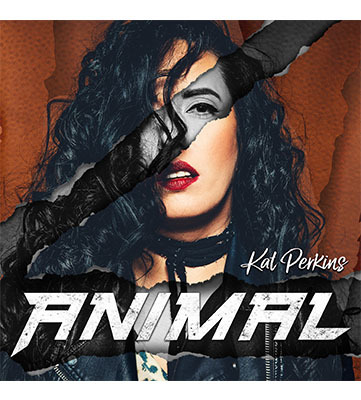 Kat Perkins grew up in Scranton, North Dakota surrounded by a family of musicians and quickly knew at a young age that performing is what she wanted to make her life career. After seeking as many opportunities as she could, including spending several summers as a main act on the Medora Musical stage, Kat followed her undeniable drive and passion for performing and moved to Minneapolis, Minnesota to pursue music on a more professional scale. She quickly gained the attention of the local Twin Cities music scene by taking stages in the several projects and bands she formed over the years. The most successful being her rock band, Scarlet Haze, which went to open for Bon Jovi, amongst working with some of the music industry's most well known acts. 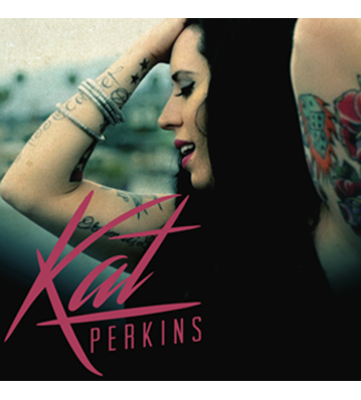 After a hiatus from performing due to vocal surgery, Kat made a musical comeback in 2014 by auditioning and appearing on season 6 of NBC's The Voice. Kat turned 3 chairs during her blind audition, charted in the top 5 on iTunes several times with her stand-out performances on the show, and sailed to the finals with help from her coach, Adam Levine. 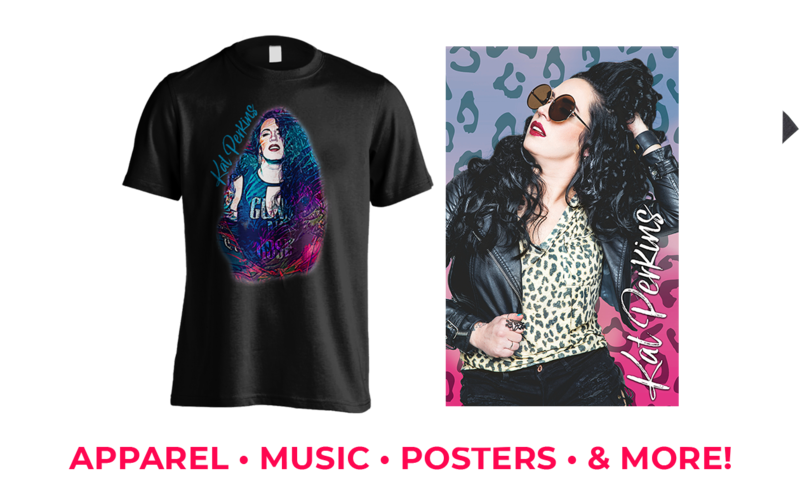 Being on The Voice brought new platforms of success and opportunities Kat's way. She's since gone on an average of two military tours per year to perform for the troops overseas, sold out venues across America with a variety of themed performances and tours, and began going into schools to speak to students about following their dreams, living a Fearless life, and making a positive impact on the world. The praise Kat received from these presentations even led her to begin a nonprofit foundation, The Rising Star Foundation, providing scholarships and opportunity for aspiring musicians while also giving back to the local community. Stream all your favorite Kat tunes on Spotify! Kat is a nationally recognized motivational speaker who can deliver her message to businesses, colleges, schools of all grade levels, organizations, fundraisers, and leadership conferences. She can set the tone for people of all ages and each appearance comes with a musical performance! By booking Kat's Fearless 2.0 campaign, you can expect an inspiring experience about finding your passion, taking leadership and working with others, developing a positive attitude, working towards your dreams, how to stay strong against bullying, as well as the newly added awareness of opioid abuse. Your audience will leave the event with a sense of confidence and a full heart. how to be a part of the organization's success, visit our website! Stay tuned for information on camp session 2019! Booking inquiry? Fan mail? I'd love to hear from you! 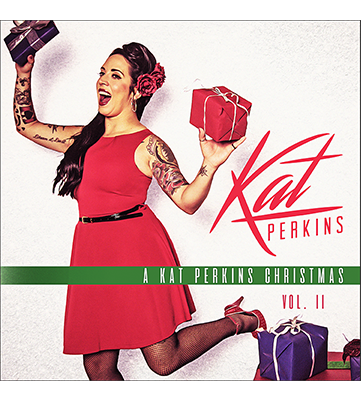 Copyright © 2019 Kat Perkins Music Inc. All rights reserved.